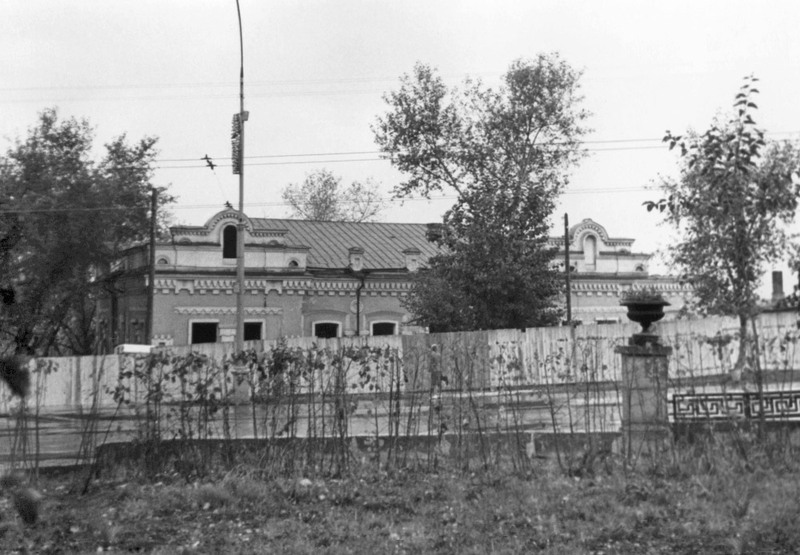 A chronicle has been published about the mysteries of Ipatiev House, Yekaterinburg, where the family of the last Russian emperor was executed by firing squad. Photojournalist and historian Vitaly Shytov has dedicated 40 years of study to the tragic history of the house. 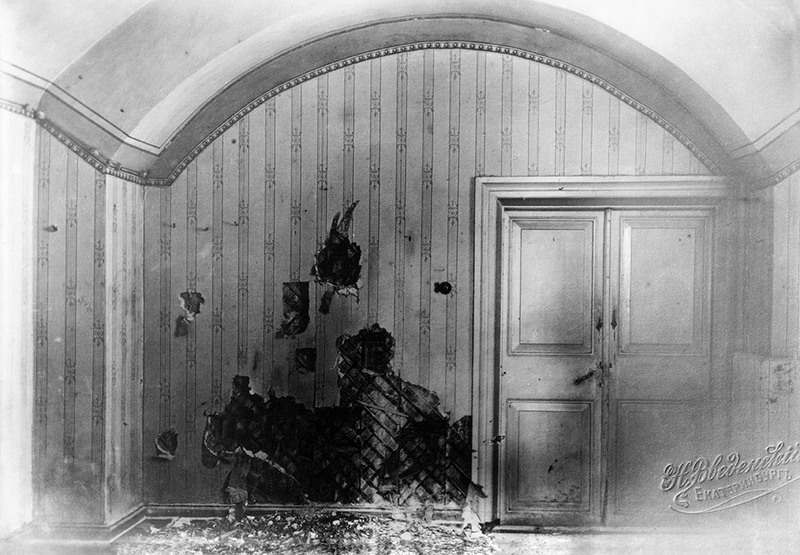 A chronicle has been published about the mysteries of Ipatiev House, Yekaterinburg, where the family of the last Russian emperor was executed by firing squad. 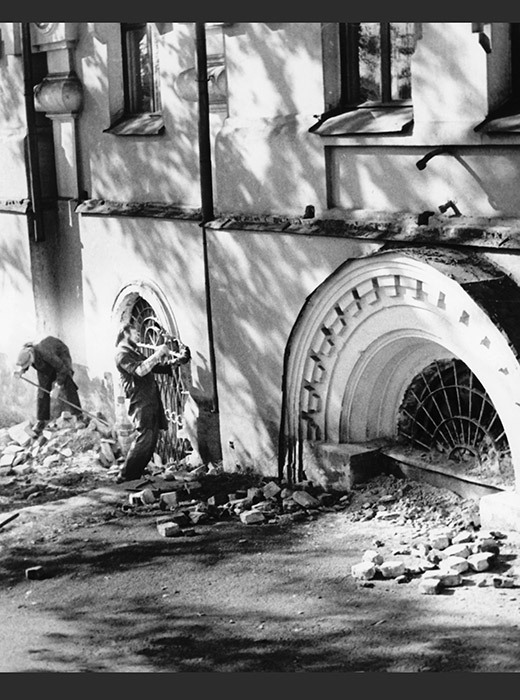 Photojournalist and historian Vitaly Shytov has dedicated 40 years of study to the tragic history of the house. “Ipatiev House. Documentary and Photographic Annals. 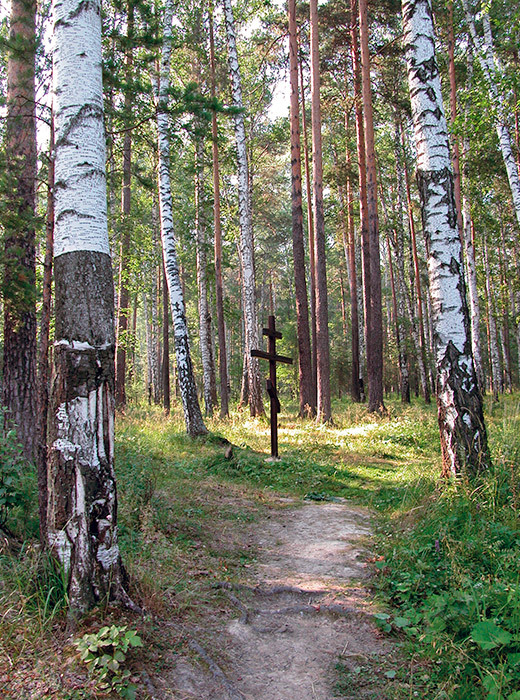 1877-1977” features many investigative and archival materials, the main task of which is to shed light on the mystery of the death of the last tsar’s family. / Ipatiev House behind the fence. September 1977. Photo by Shytov. In 1908, the house was bought by mining engineer Nikolai Ipatiev. In 1918, after the revolution and overthrow of the tsar, it was requisitioned by the government. 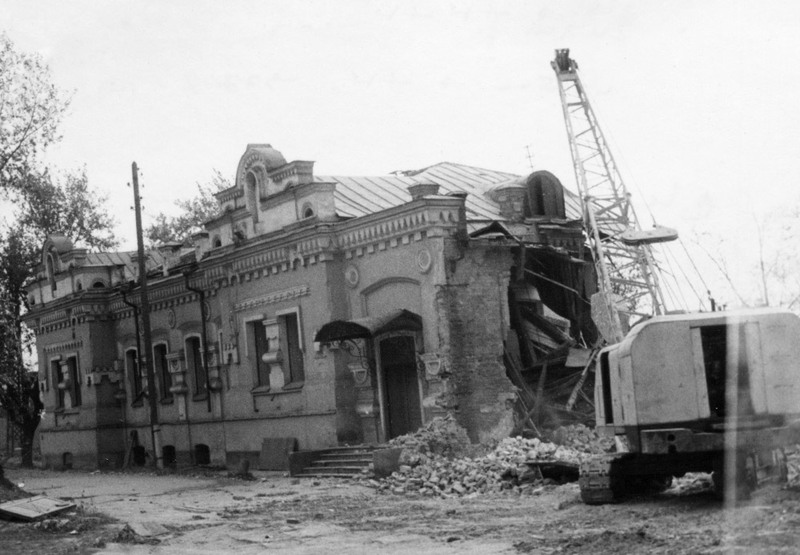 After the expulsion of the Soviet authorities, the house returned for a short period to its previous owner, who soon emigrated from Soviet Russia / Environs of Yekaterinburg. Memorial to the Romanovs on old Koptyakovskaya Street. 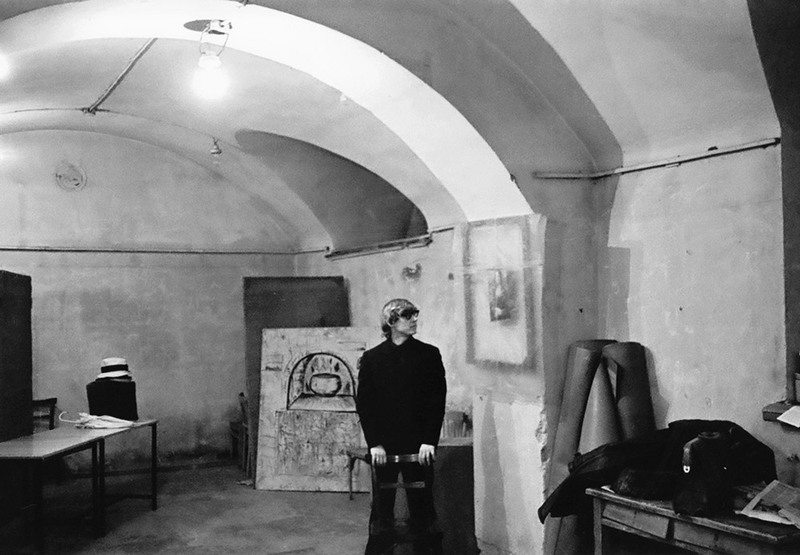 Photo by V. Shytov. 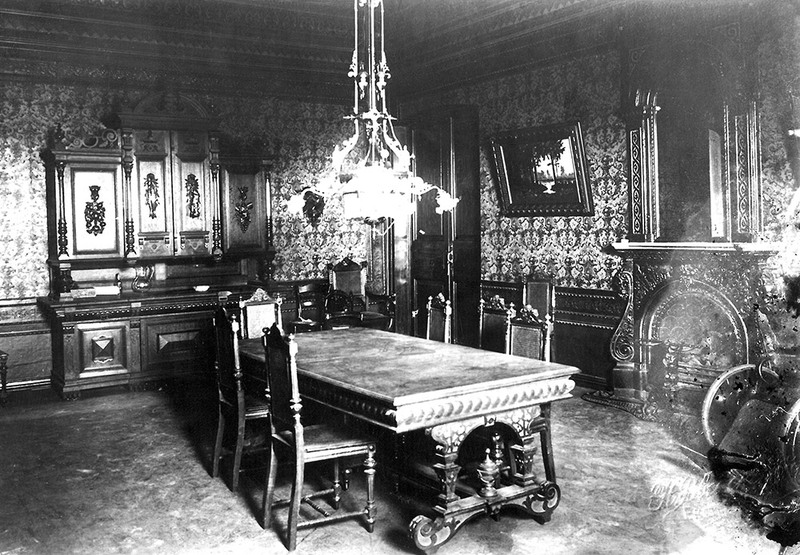 In April 1918, when Ipatiev was away, the house was requisitioned by the local authorities. A high fence was built around the building. 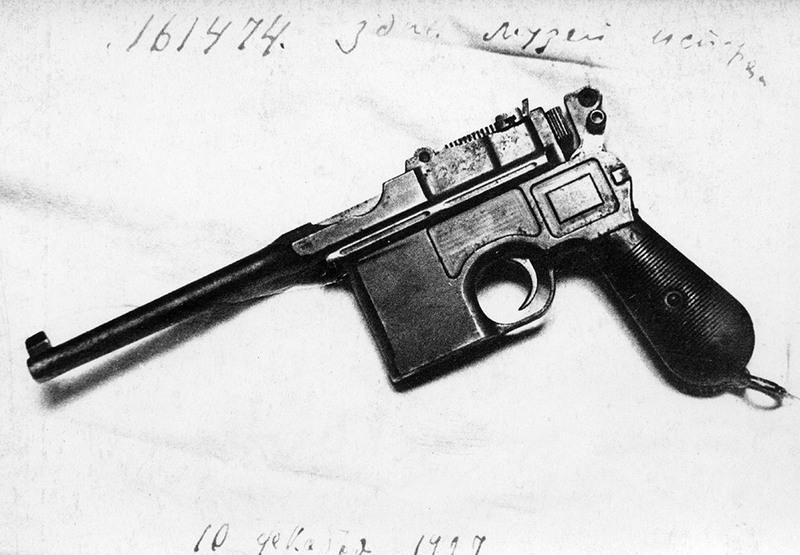 The family of Tsar Nicholai II, in exile in Yekaterinburg at the time, was placed in the house on April 30 and held there for 78 days, before being executed on the night of July 16-17, 1918 / Weapons of regicide: Ermakov’s Mauser № 161474. The firing squad was led by Yakov Yurovsky, commandant of Ipatiev House. Shytov tells that during his research for the book what caught his eye most were the notes of regicide Yurovsky. 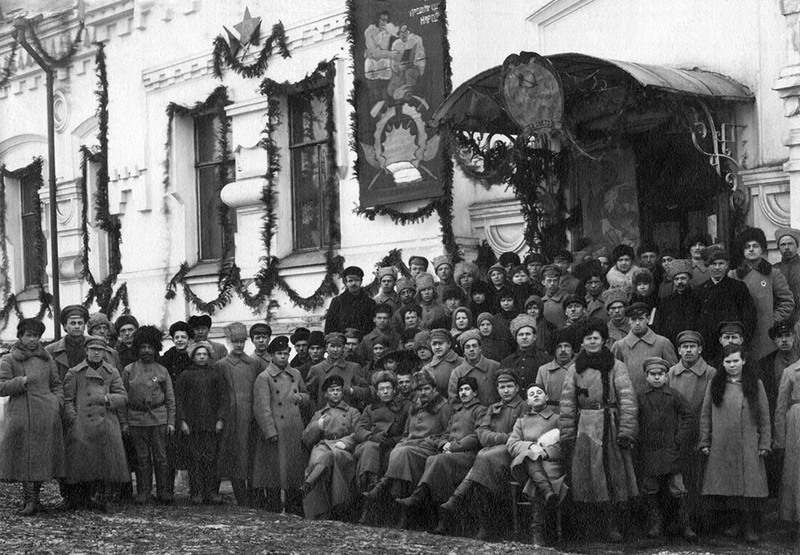 One of the memos contained a secret transcript of a Bolshevik meeting in 1934 at the Romanovs’ dwelling place in the Urals. 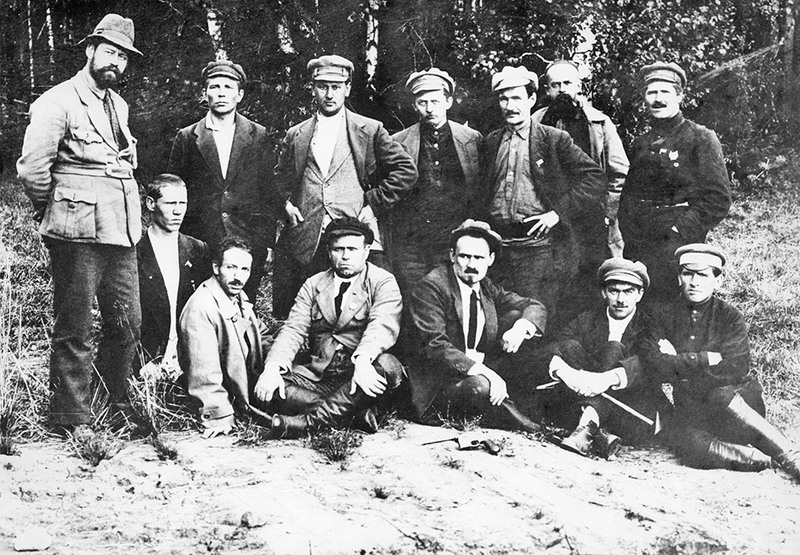 / Group of Ural Bolsheviks at the Romanovs’ “grave” — the alleged burial place of the Romanovs. 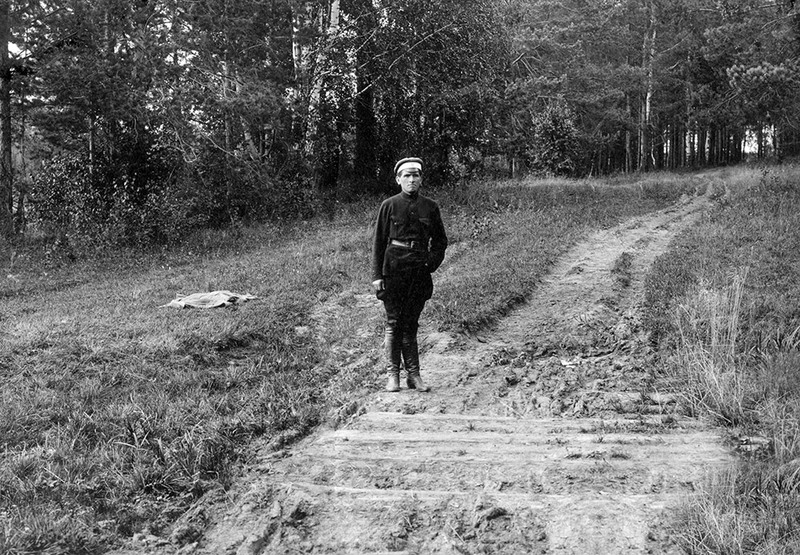 One of the regicides, revolutionary Peter Ermakov, on a small bridge over some sleepers in Porosenkov Ravine, where the bodies of the Imperial family and their servants were hidden. 1924. According to the guard Strekotin, Peter Ermakov finished off the dying members of the family with a bayonet. Ganina Yama (Ganya’s Pit). 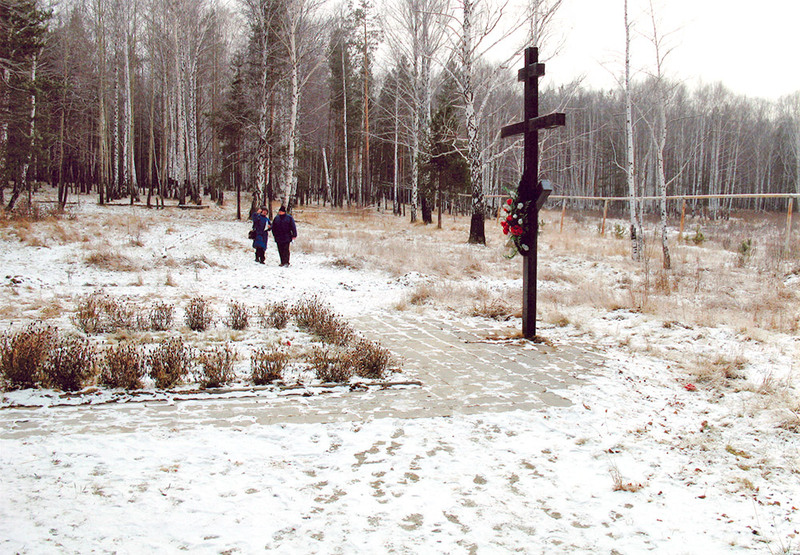 Investigator Nikolai Sokolov at the site of a bonfire. 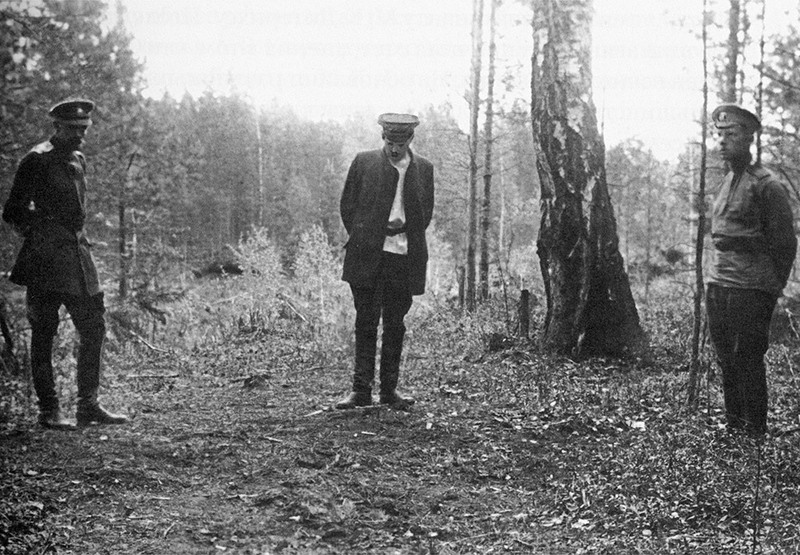 Nikolai Sokolov devoted his whole life to collecting documents and evidence relating to the murder of the Romanovs. His research provided the basis for the book “The Murder of the Imperial Family. From the Notes of Judicial Investigator N.A. Sokolov,” published in 1925, which, according to some, shows signs of third-party editorship. Because of this, Sokolov’s full authorship remains in doubt.